Written by Will on October 28, 2012 and posted in News & Updates. A Slovakian man just walked into the store and bought it. 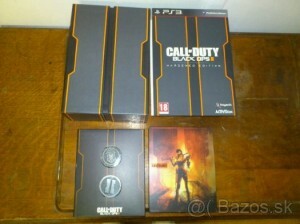 The retailer appears to be selling Black Ops 2 much earlier than they are supposed too.